Anston Physiotherapy Dinnington is the only private physiotherapy clinic in the Dinnington area providing care for patients from Dinnington, Anston, Kiveton, Worksop, Rotherham, Sheffield and beyond. 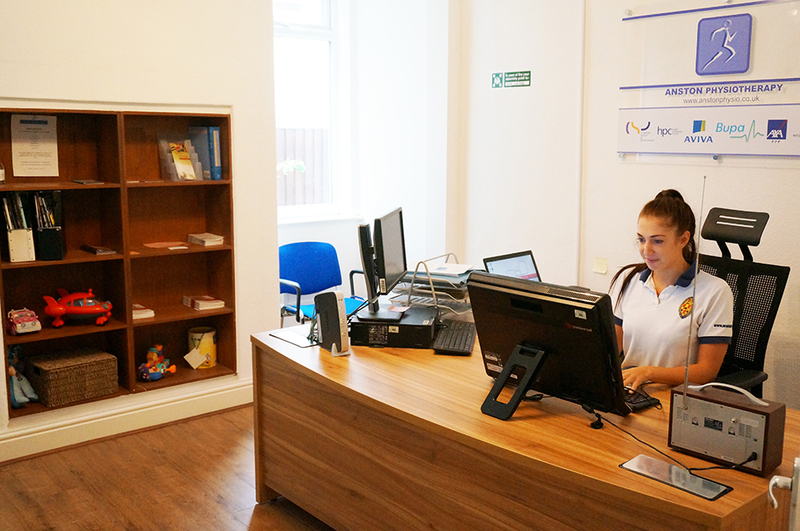 Since opening in 2008 our flagship Dinnington clinic has expanded into a newly refurbished, fully equipped clinic with 3 large treatment rooms and comfortable waiting area. 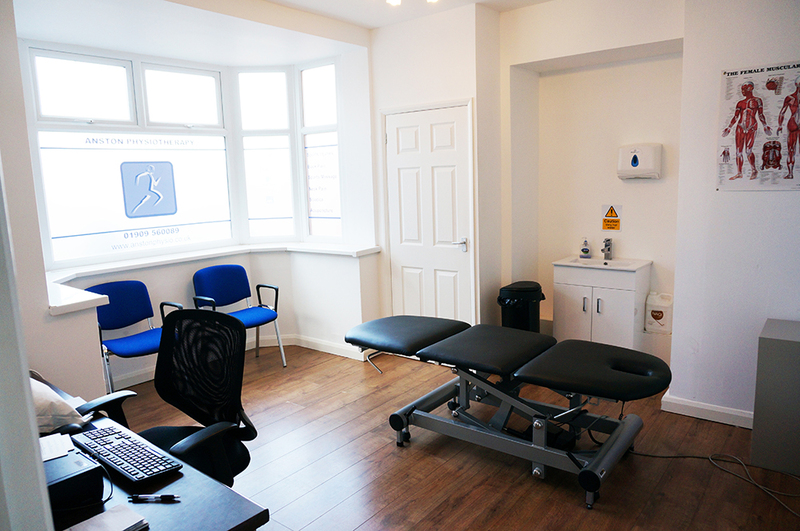 The clinic has a large range of modern rehabilitation equipment and onsite parking. 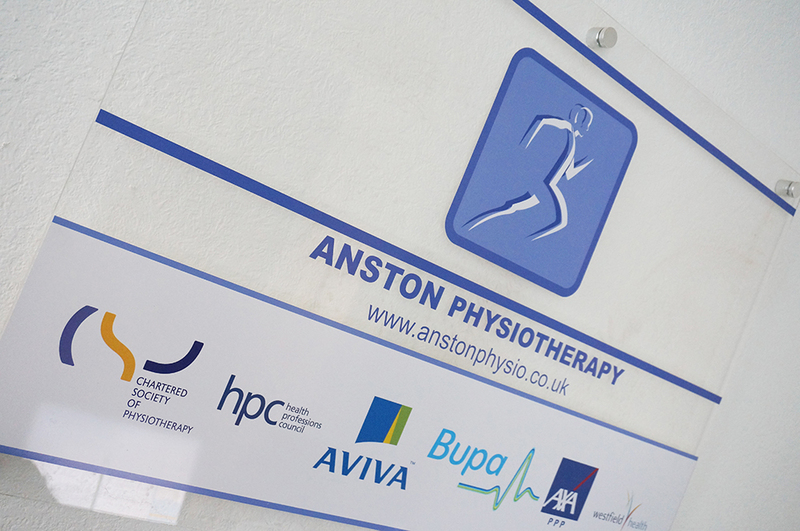 At Anston Physiotherapy Dinnington we believe that prompt, quality physiotherapy works which is why we aim to offer all patients an appointment within 48 hours, even on the same day where possible. We have convenient late night appointments available most weeknights. Please contact us to arrange an appointment with one of our senior physiotherapists to access our full range of treatments.